In Ontario, if HST is applicable, then the vendor may end up being required to remit 13% of the proceeds to the CRA. In most cases, GST does not apply to the sale of used residential property. We will examine exemptions in a future article. 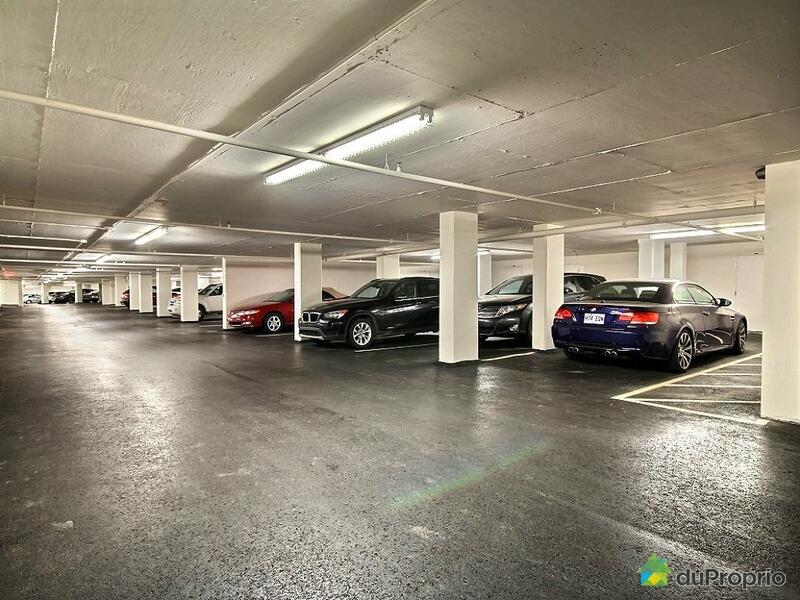 This article will address how GST/HST applies when you sell a parking space in a residential condominium. In most cases, the parking spot is sold together with the used residential condominium unit. When that happens, there should be no HST on the sale. In most cases, both the condo and the parking space are exempt (see Excise Tax Act Schedule V, Part I, section 8). The exposure to HST occurs when you sell a parking space on its own. The above exemption is no longer relevant and GST/HST is applicable on the sale. Where neither party is registered, the vendor must collect GST/HST on the sale, file a return, and remit the tax to the Canada Revenue Agency. The vendor is the one responsible for ensuring that the GST/HST is paid to the CRA. Who ultimately is responsible for the tax depends on how the contract is worded. As noted above, most residential agreements of purchase and sale put the liability in the hands of the vendor, however if the contract says that the purchase price excludes GST/HST, then the purchaser may be liable. The vendor must file form GST 62 non-personalized HST return and pay the net HST by the end of the month following the sale (Excise Tax Act 168(3)). It is possible that the vendor could reduce the amount of the tax payable to the CRA on the sale if the vendor paid GST/HST on the original purchase. The amount of the HST rebate will depend on original purchase price and the tax rate at the time of purchase. If the property has increase in value, the rebate will equal the GST/HST paid on the purchase. If the value of the property has gone down, then the vendor can only claim a proportional amount of the tax. To claim the rebate the vendor should complete GST/HST General Rebate Application form GST189, within two years of the purchase. In most cases the vendors did not realize that they were exposed to this GST/HST liability. Their real estate agents did not tell them and they did not ask their accountant. In most sale agreement is specifically says that your real estate agent is not providing tax advice.